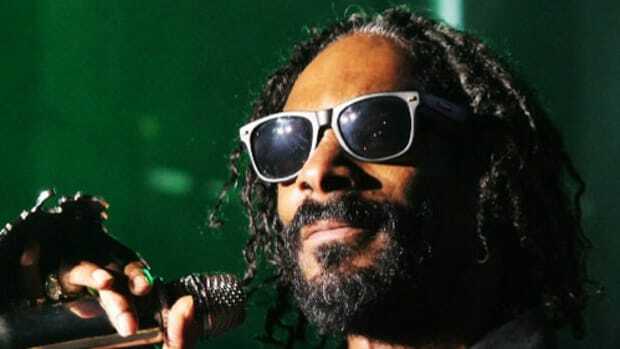 Snoop Dogg, A$AP Rocky & more perform at the Catalpa Music Festival, and DJBooth was there to chronicle the madness. 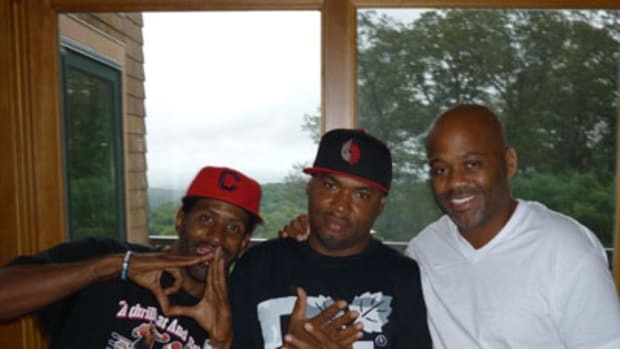 DJBooth takes you deep inside Damon Dash's mansion and musical life. 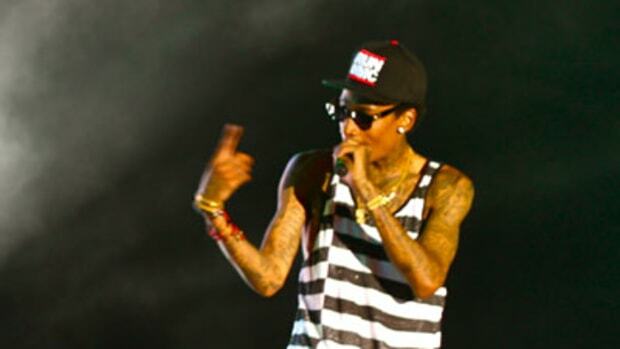 Wiz Khalifa and the Taylor Gang movement light up NYC's Summerstage. 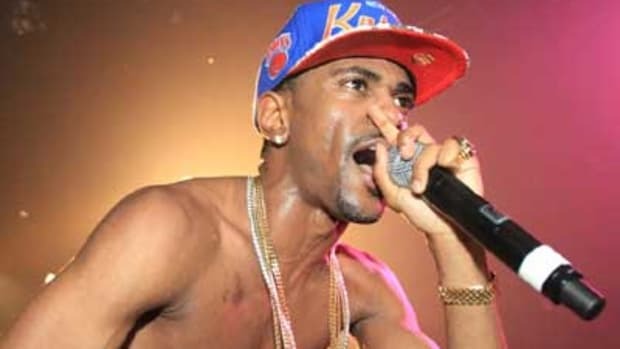 Big Sean gave a historic show with Kanye in NYC and DJBooth was on hand.